If you would like to be notified about the 2020 expedition dates and applications process, please fill out the contact information below. You will be sent an email notification. Dates are typically set around January of each year. Conduct research to increase the knowledge of invasive lionfish distribution and predator/prey relationships in coral communities at the FGBNMS. Reduce the impact of lionfish on reef habitats and native fish populations by removing lionfish from the upper-100 feet of the FGBNMS. Assess effectiveness of diver removal effort on lionfish populations and native fish communities. Increase public awareness of invasive lionfish impacts and provide the knowledge and skills for individuals to be part of the solution by training volunteer divers from the local community in safe and effective collection and handling techniques. Expedition participation is by invitation only. Qualified divers may apply to be a part of the Flower Garden Banks Lionfish Invitational Expedition. attend the TLCU/NOAA lionfish handling course to be held at 5PM in Freeport on the Sunday before leaving the dock. Applications for the 2019 expedition season have currently closed. Please read the information above, to ensure you are qualified Further instructions are given in the application. Feel free to fill out the notification form above to be notified of the 2020 expedition season dates and application openings. Texas Lionfish Control Unit members will be given first notice. 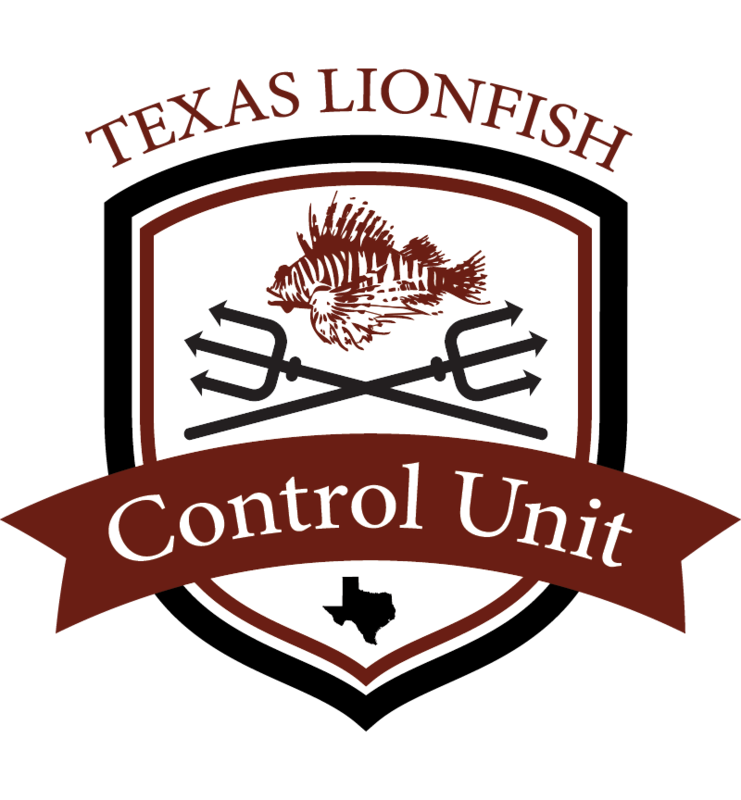 Consider becoming a member of Texas Lionfish Control Unit today!